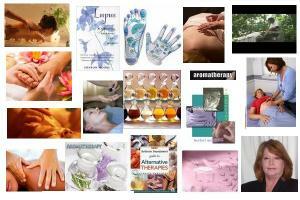 AROMATHERAPY is an ancient healing art. 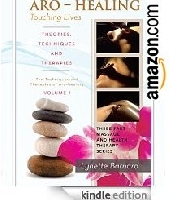 Uses essential oils to relax, lift the mood and sharpen concentration. AROMACHOLOGY is the study of aromas. However, it doesn't just stop there because the study tries to find out the benefits of pleasant smells to man. A more accurate, acceptable and encompassing definition is therefore needed. 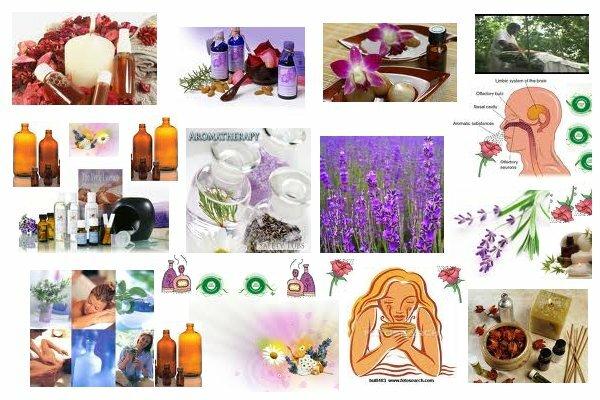 Thus Aromachology can be defined as the study of aroma and the effects this fragrance have on humans especially on their psychology and behavior. 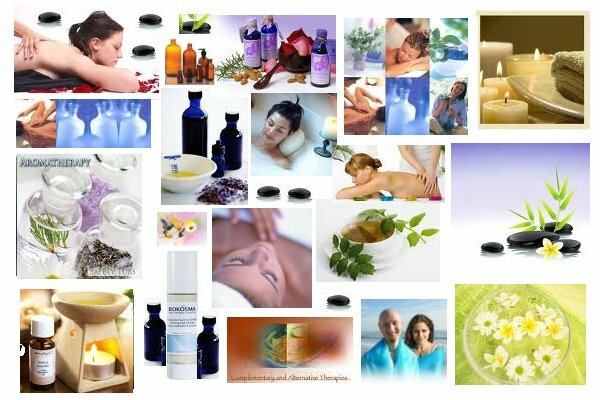 Aromatherapy is a form of alternative medicine that uses volatile plant materials, known as essential oils, and other aromatic compounds for the purpose of altering a person's mood, cognitive function or health. Since some essential oils such as tea tree have demonstrated anti-microbial effects, it has been suggested that they may be useful for the treatment of infectious diseases. 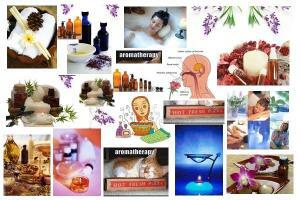 The concept of aromatherapy was first mooted by a small number of European scientists and doctors, in about 1907. 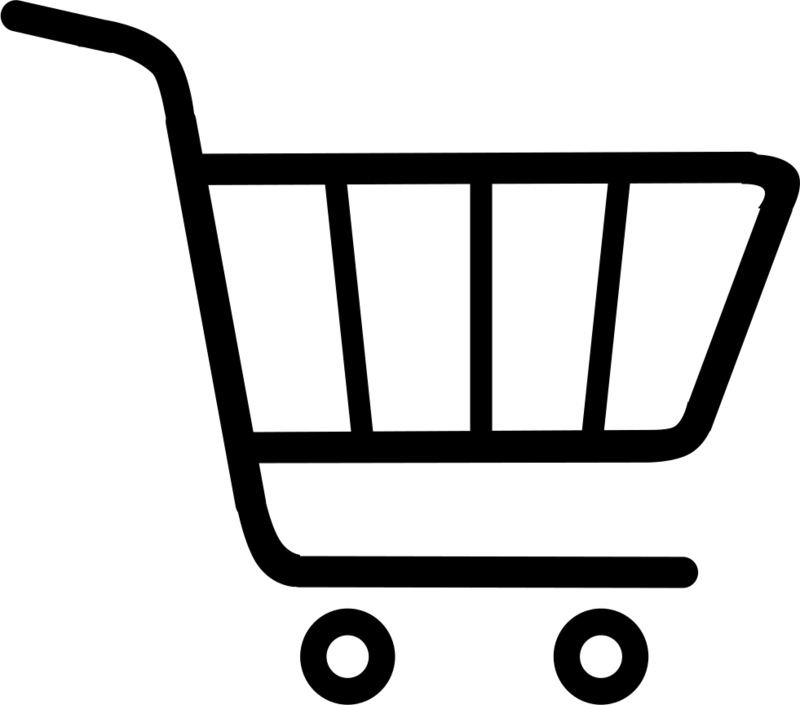 In 1937, the word first appeared in print in a French book on the subject: Aromathérapie: Les Huiles Essentielles, Hormones Végétales by René-Maurice Gattefossé, a chemist. An English version was published in 1993. In 1910, Gattefossé burned a hand very badly in a laboratory explosion. The hand developed gas gangrene, which he successfully, and intentionally, treated with lavender oil. 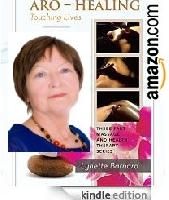 A French surgeon, Jean Valnet, pioneered the medicinal uses of essential oils, which he used as antiseptics in the treatment of wounded soldiers during World War II. 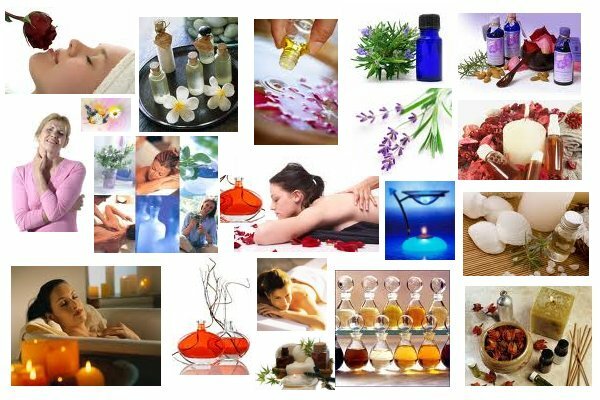 While precise knowledge of the synergy between the body and aromatic oils is often claimed by aromatherapists, the efficacy of aromatherapy remains unproven. 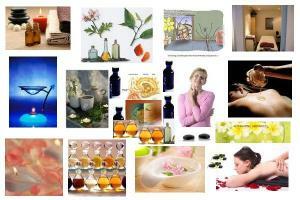 Aromachology and Aromatherapy - Do you know the difference? 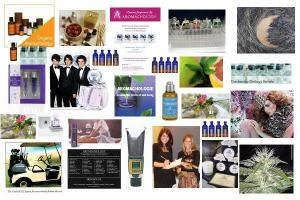 A simple definition; aromachology is the study of aromas. However, it doesnt just stop there because the study tries to find out the benefits of pleasant smells to man. A more accurate, acceptable and encompassing definition is therefore needed. 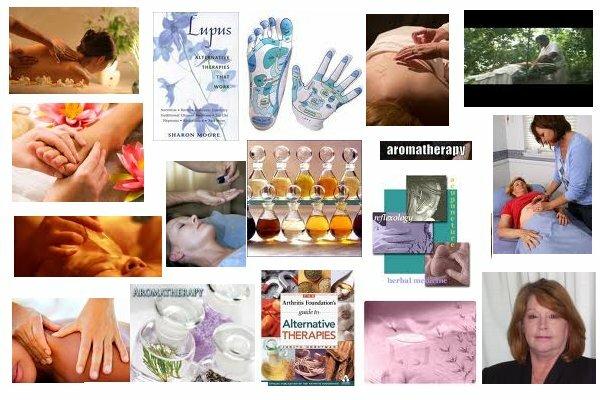 Thus Aromachology can be defined as the study of aroma and the effects this fragrance have on humans especially on their psychology and behavior. 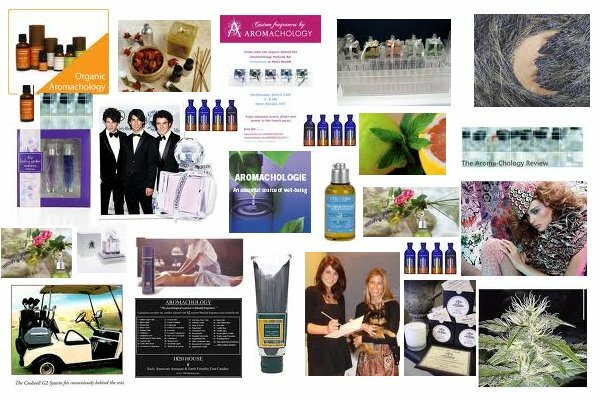 Aromachology was first described by the Sense Smell Institute, a division of Fragrance Foundation about 20 years ago, a non-profit organization involved in research programs for the international fragrance industry. 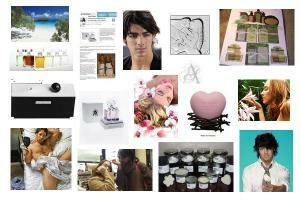 In this scientific study, researchers are not limited to the study of only naturally occurring fragrance but also take into consideration, the psychological effects of the synthetic forms. 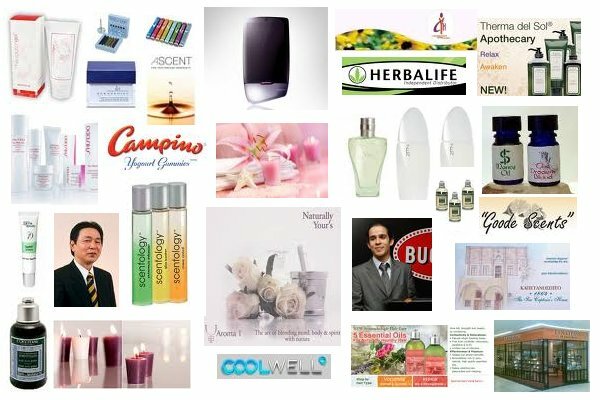 Basically Aromachology draws a lot of interest from the business world especially from perfume manufacturing industry, so the studies are mostly bank-rolled by them. 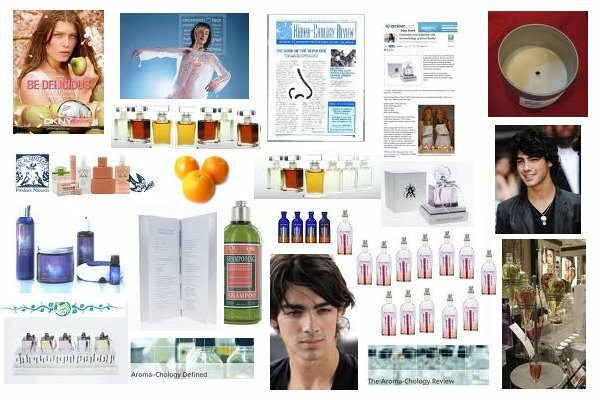 Many dubious manufacturers offer products containing synthetic fragrances and fillers with little or no trace of true natural plant essences, yet claim they have aromatherapeutic effects and users only end up with aromachological effects which makes a case for why people should understand the differences between these two in order to be properly guided. 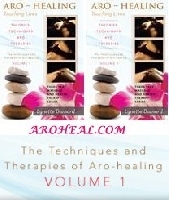 A lot of people, who desire aromatherapy, have ended up with aromachology effects and vice versa. 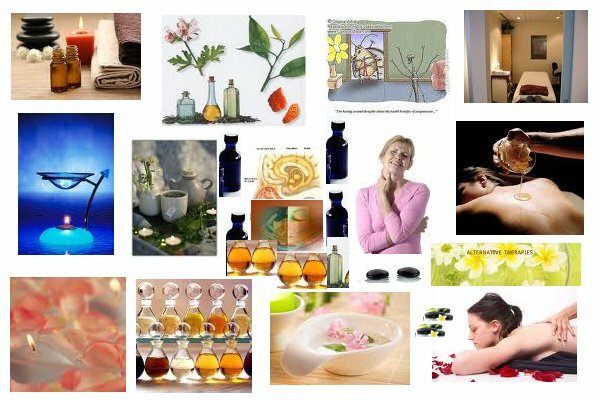 A quick glance through the ingredients list of popular aromatherapy room deodorizing spray, for example, rarely will show the exclusive use of genuine natural essential oils as a constituent. When present, are in very insignificant amounts. 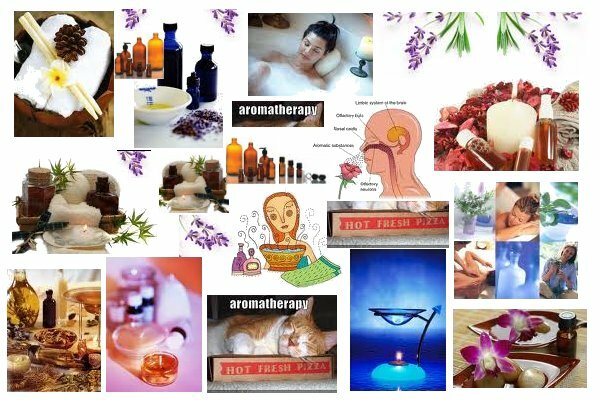 Aromatherapy is the use of plant essential oils to improve physical health as well as psychological health in bath water, as air fresheners or as massage oils. Chemist Rene-Maurice Gattefosse was the first to describe aromatherapy and the healing properties inherent in plants aroma. 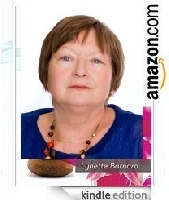 However, the use of oils from plants has always existed for thousands of years. Aromatherapy practice is a popular form of alternative health care increasingly gaining popularity across the globe. Aromatherapy uses only pure, natural essential oils, each being ailment specific.